The combination of live music and dramatic flair onstage can make for engrossing and innovative new theatre, as a selection of the Fringe’s live music shows reveals. 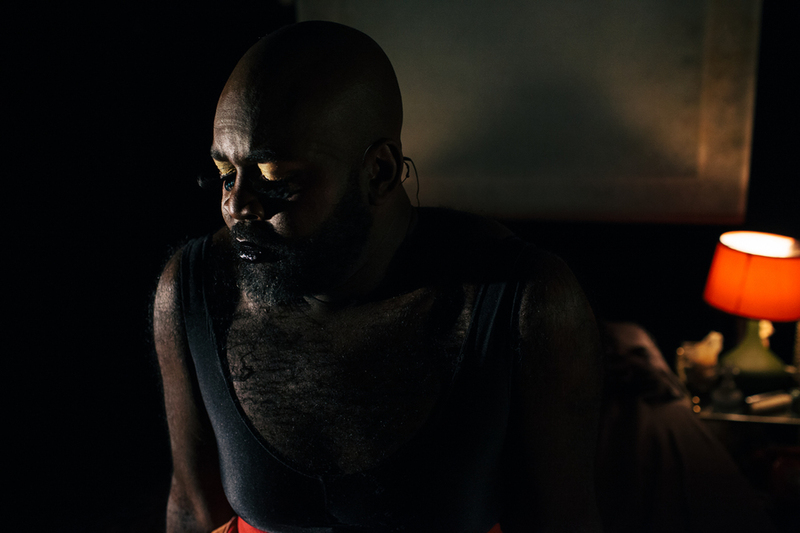 Black [★★★☆☆], the new work from critically acclaimed classical singer Le Gateau Chocolat, is an incisive example of the power of live singing to convey a story. Taking the audience on a cabaret-style journey through covers of jazz and pop classics, Le Gateau Chocolat uses convincing acting and heart-warming animation to deliver a raw and honest portrayal of his own life story, from his childhood in Nigeria to a stint in a dead-end NHS job in London, addressing issues of gender identity, sexuality, depression and a dream that refuses to die.The performer’s rich baritone voice is utterly irresistible as it resonates easily through the studio space, but the production suffers from being cut short after an hour. The depth and soul afforded to the dramatization of his childhood and earlier life only make the abrupt and jarring ending to the show more unsatisfying, and some issues of race and identity are left frustratingly underdeveloped. 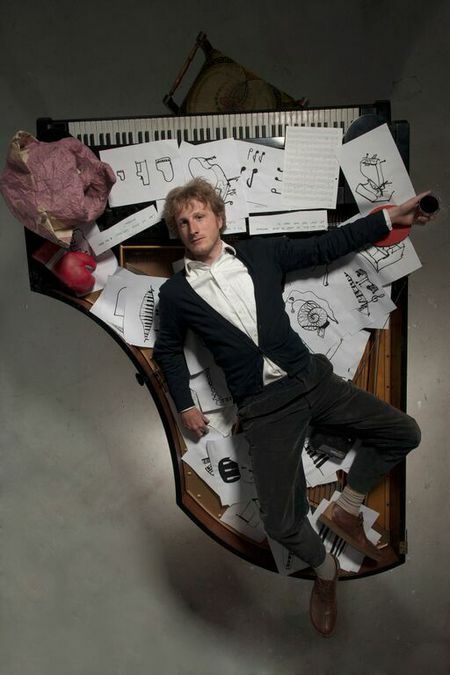 Will Pickvance’s Alchemy of the Piano [★★★☆☆] is a whimsical and appealing exploration of the mechanics of music. In an intimate performance to a small crowd, Pickvance, seated at a piano with all the strings on display, takes the audience through his unusual way of connecting with the music he plays, using an accessible approach based on the image of boxes that can be unlocked to reveal elaborate secrets. His enthusiastic and soft-spoken charm is undeniable, but the show as a whole is slightly too eclectic. Once we get past the initial novelty, as well as a few genuine laughs, his narration and anecdotes begin to get tedious. 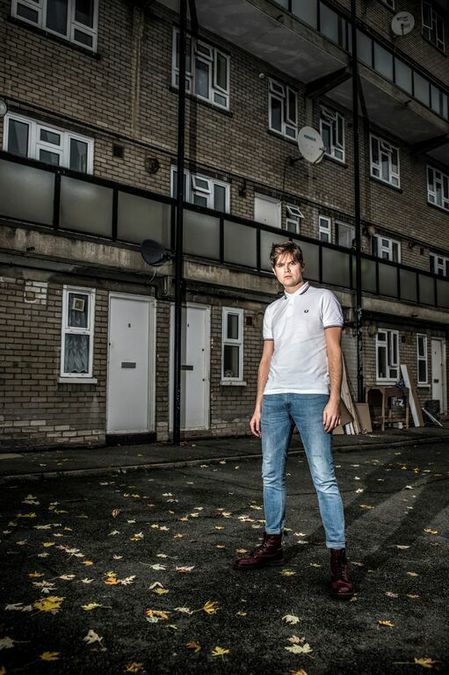 While his playing is certainly pleasant and skilful, it isn’t sufficiently ground-breaking to really drive the show forwards – as a result the show lacks structure and at some points falls disappointingly flat. Apphia Campbell delivers a stirring tribute to virtuoso jazz pianist and singer Nina Simone in Black is the Colour of my Voice [★★★★☆]. Taking Simone’s relationship with her father as a starting point, Campbell performs a mature and impressive monologue in which she goes into sufficient depth to cover the main points of interest in Simone’s life, never shying away from the darkness and complexity behind Simone’s struggles with racial and social prejudice, domestic abuse and the conflicting expectations faced by a young black woman in the turmoil of 1960s America. Campbell’s voice may not be on a par with Nina Simone herself, but her passionate renditions of the classics are nonetheless moving and technically proficient. The show could do with going into more depth, but on the whole it’s an admirable exploration of a challenging subject. Performance poet Luke Wright delivers a rare gem of a show in What I Learned From Johnny Bevan [★★★★★]. Performed in verse that bounds and soars effortlessly, this raw, passionate and deeply personal story of the friend who revolutionized Wright’s world taps in to the emotional turmoil of youth and young adulthood. His lyrical skill and electric stage presence combine with arresting guitar and captivating visuals to give the show the feeling of a rock‘n’roll epic, but it’s the humility and emotional honesty that really shine through. Wright displays a level of self-awareness rarely found in spoken word acts as he tussles with his own position within a fragile balance of radical political consciousness and misplaced guilt. Taking in issues of class, privilege and the death of Labour, What I Learned from Johnny Bevan is a compelling and relatable exploration of growing up and facing hard truths.